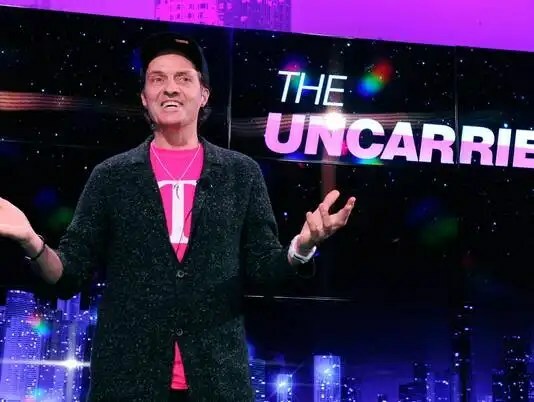 We go live this week with still hot of the press news of T-Mobile’s UNCarrier 3.0 Announcement. We hear that roaming data will be included at no additional charge.We also hear that T-Mobile has stepped up their national game, and now includes 200 million people on 4G. Peter Teoh joins us, as our senior travel expert to determine if this is a selling point. Did you know that our first episode we spoke about our thoughts on Google buying Motorola. Almost two years later, we revisit that topic. Has Motorola provided us with anything that we want or need. Now that the iPhone will soon be on all major (and most) minor carriers, we discuss T-Mobile’s potential resurgence as a major force in the mobile carrier industry. Does its new “un-carrier” plan help or hurt the struggling telecom? Listen to the the latest episode of inThirty to find out, because according to iTunes, we’re “What’s Hot”.